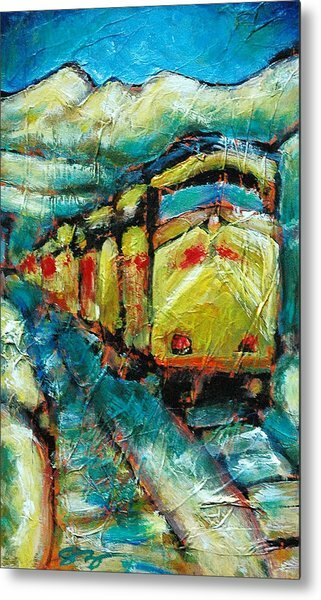 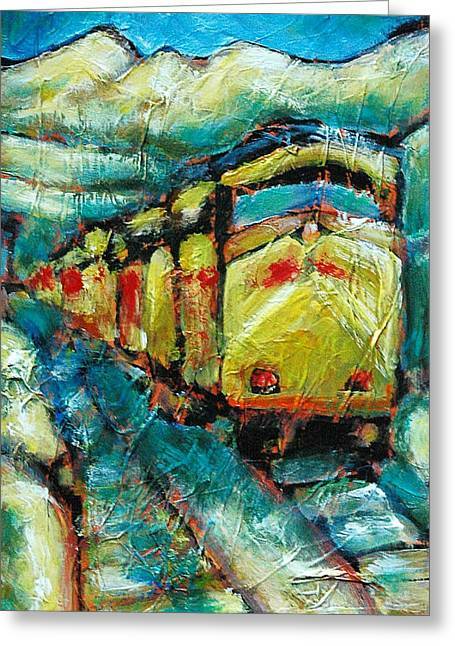 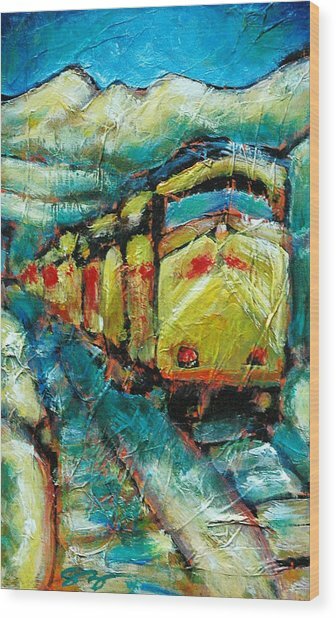 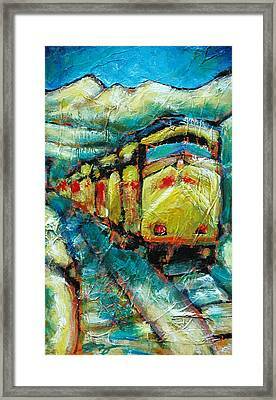 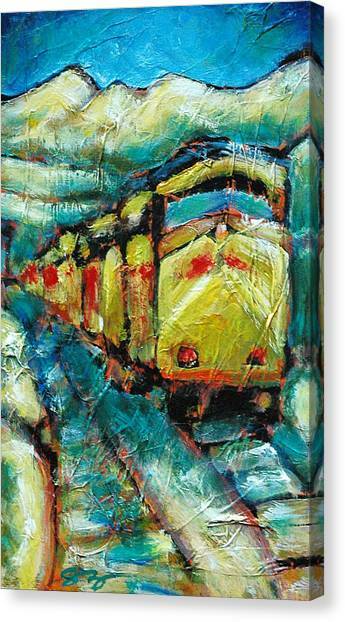 Truckee Train 2 is a painting by Sara Zimmerman which was uploaded on January 12th, 2010. 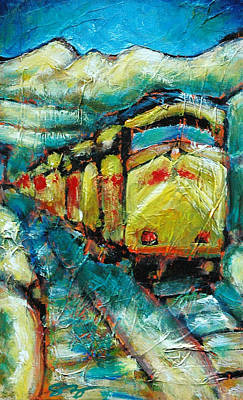 Very nice colors - well done !! !